Candlelight Reading of "Twas the Night Before Christmas!" 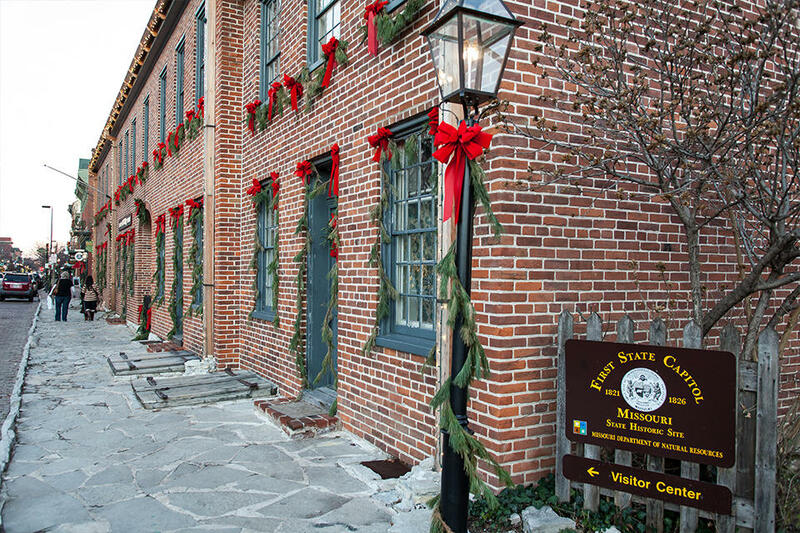 As part of the St. Charles Christmas Traditions Festival activities on Wednesday and Friday evenings, you can enjoy a special reading of "Twas the Night Before Christmas" by author Clement Clarke Moore with musical accompaniment in the historic Chauncey Shepard residence at the historic site. Readings will happen every 15 minutes. The event is free and seating is limited.